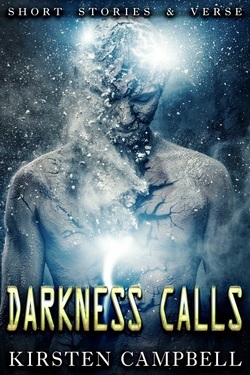 Published Works - KCampbell - GODS.comKirsten Campbell, author of The G.O.D.s Series, welcomes you. 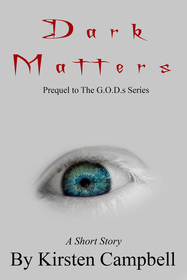 ﻿Blood Master, 1st book of The G.O.D.s Series. Blood Master made was #2 in the Best Seller - Top 100 List! 10 Scary Stories are in the book. 2 are true... Guess the true stories! Email me and I will let you know if you got them right! Then I send you book swag. it has been very successful in Michigan! Check out the reviews on Amazon! is included in this anthology: Gems of Strength! away the illusion of weakness. Tap cover to buy now. This is an anthology of 100 successful women that overcame adversity!